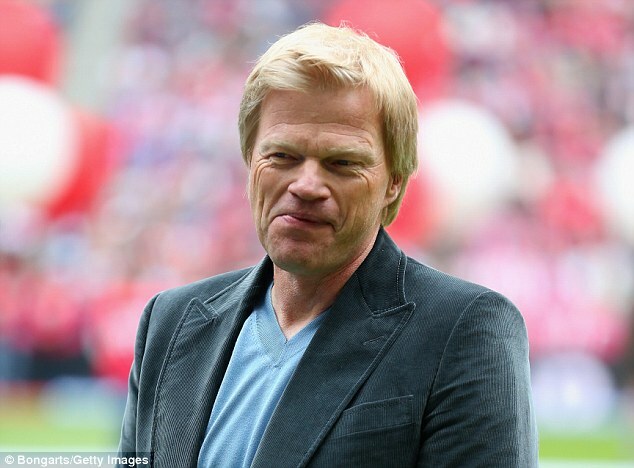 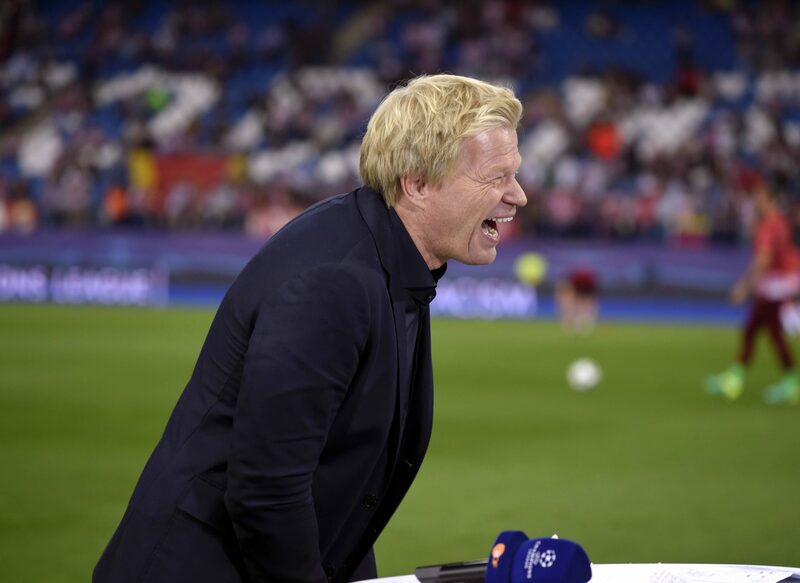 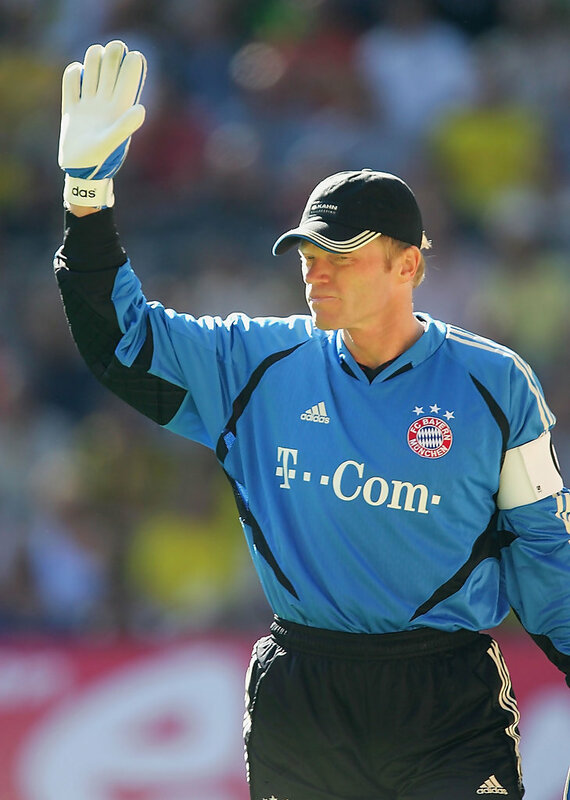 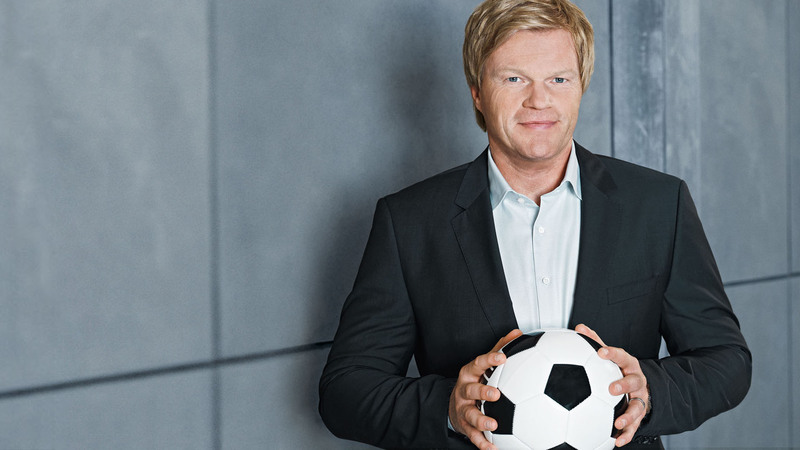 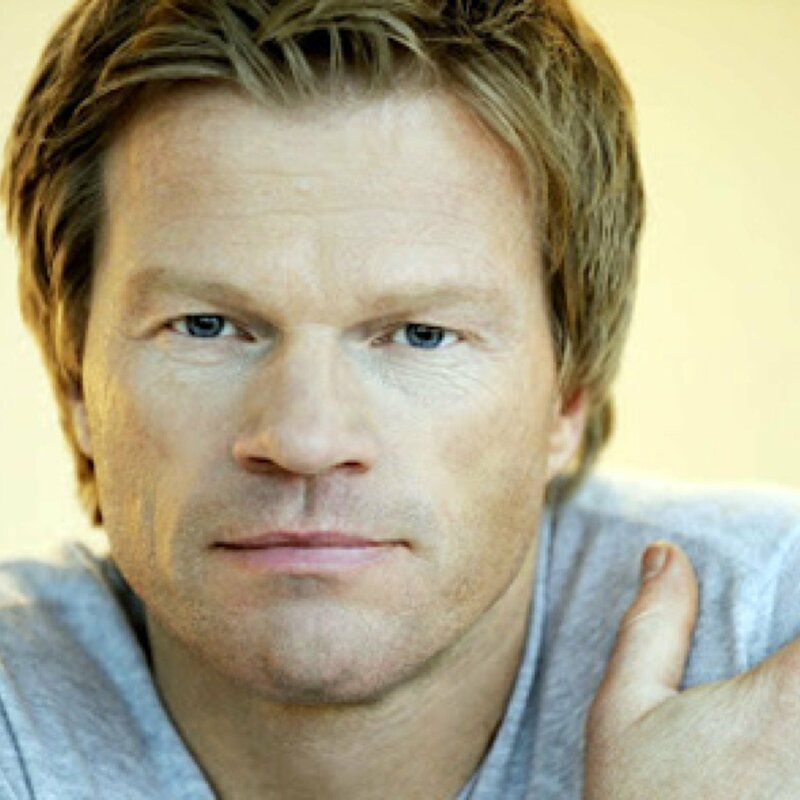 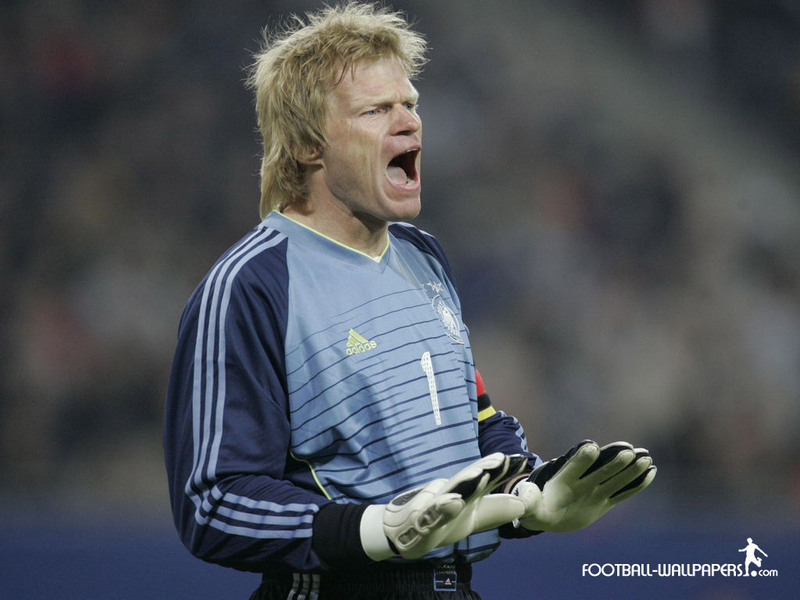 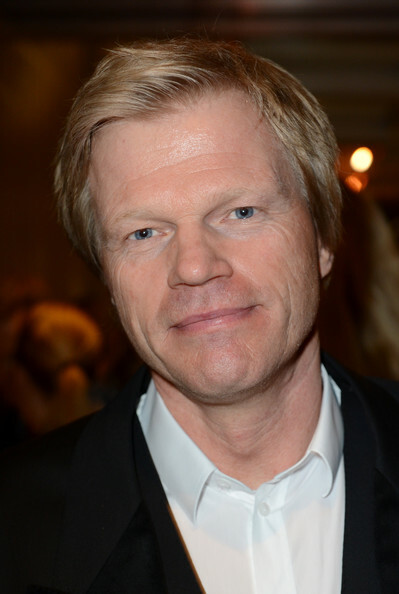 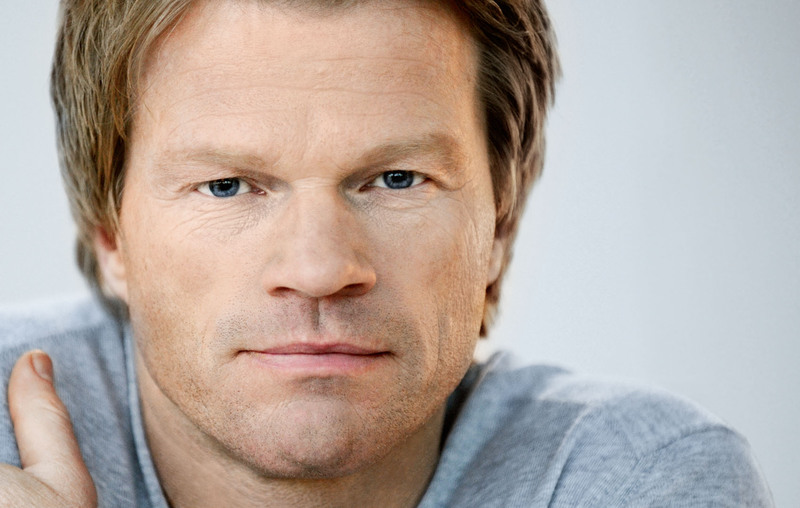 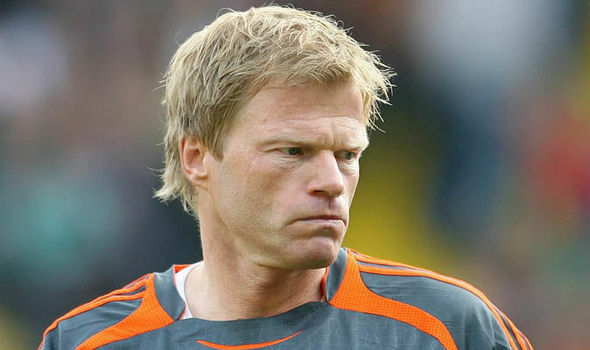 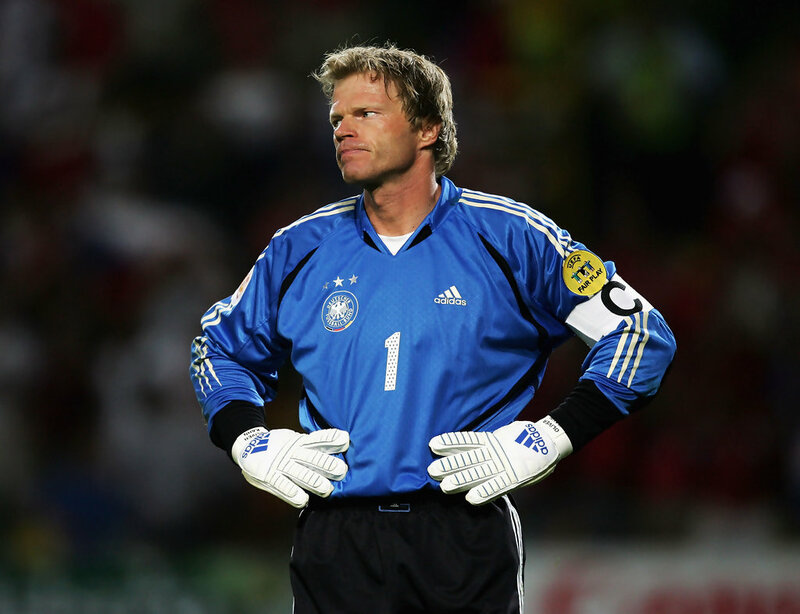 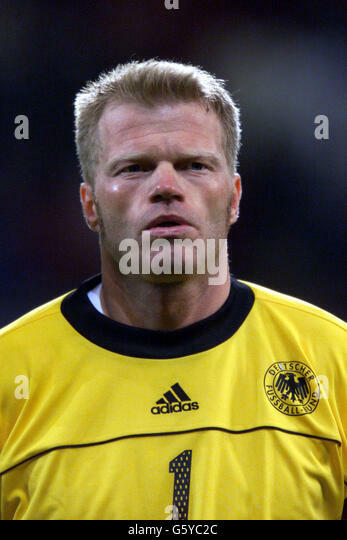 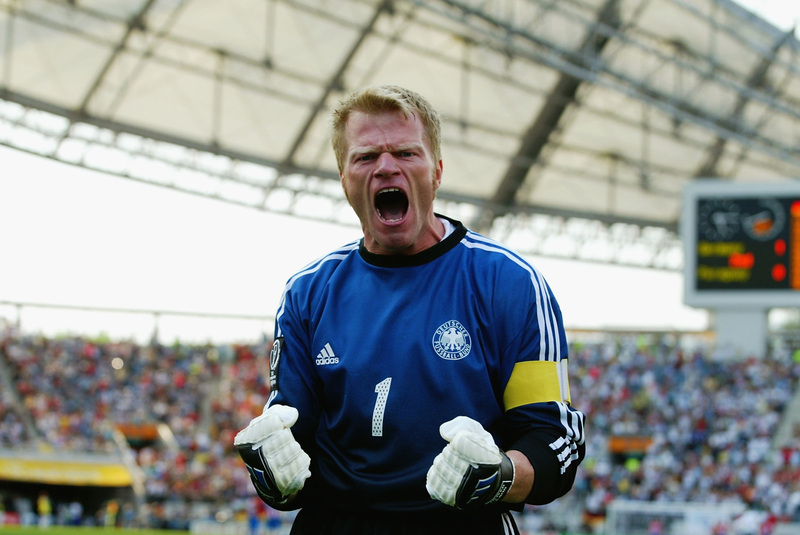 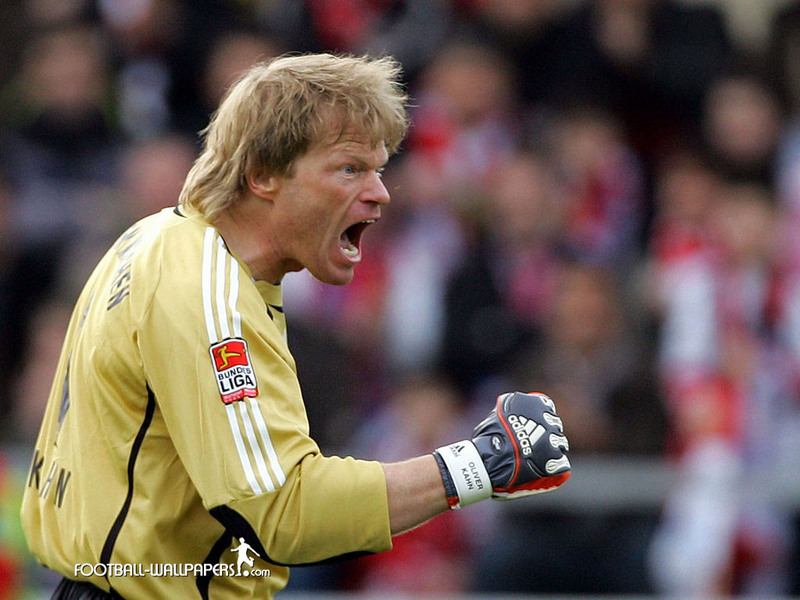 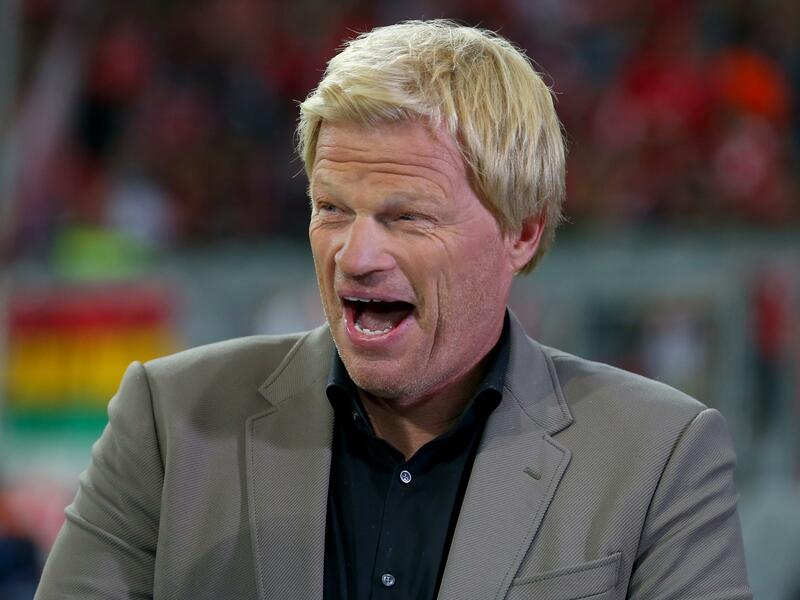 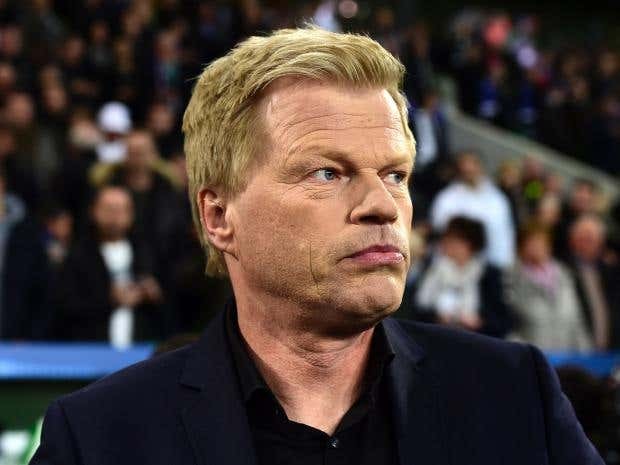 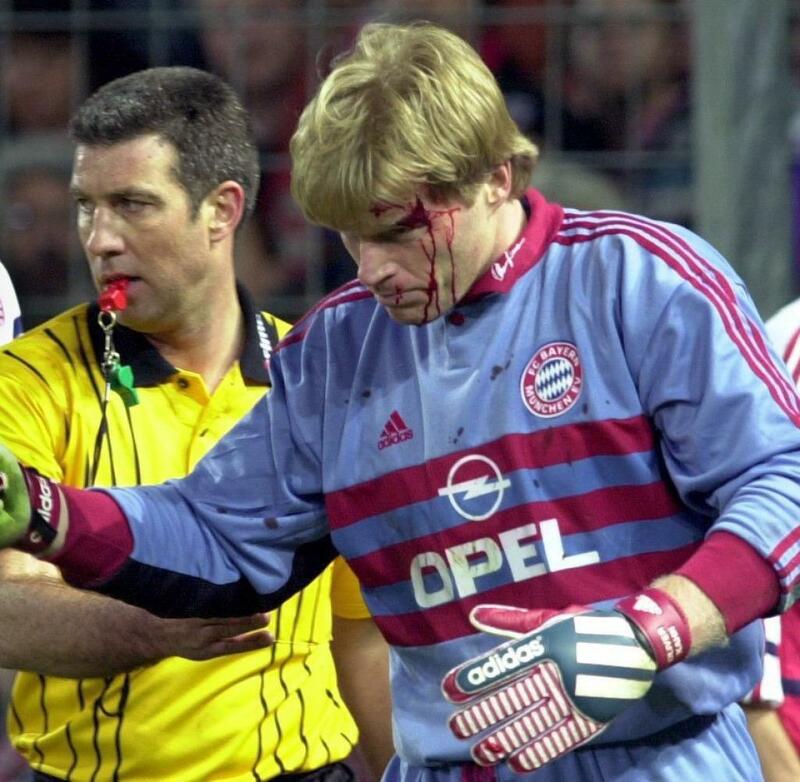 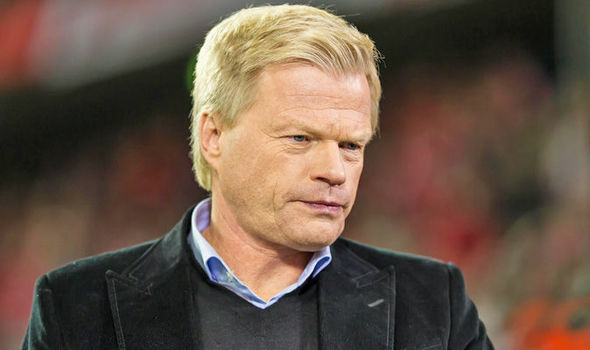 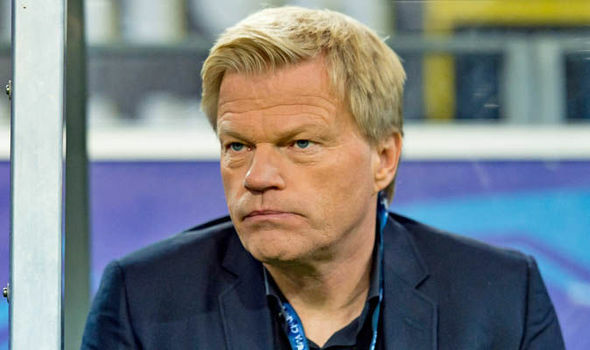 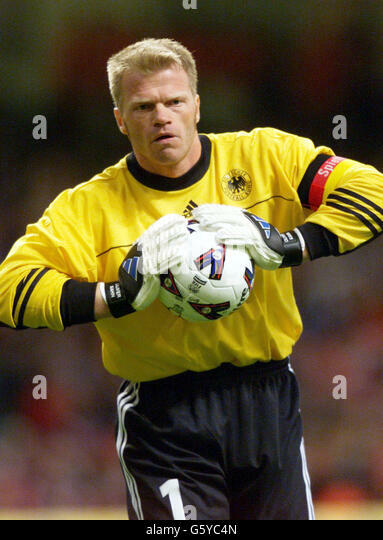 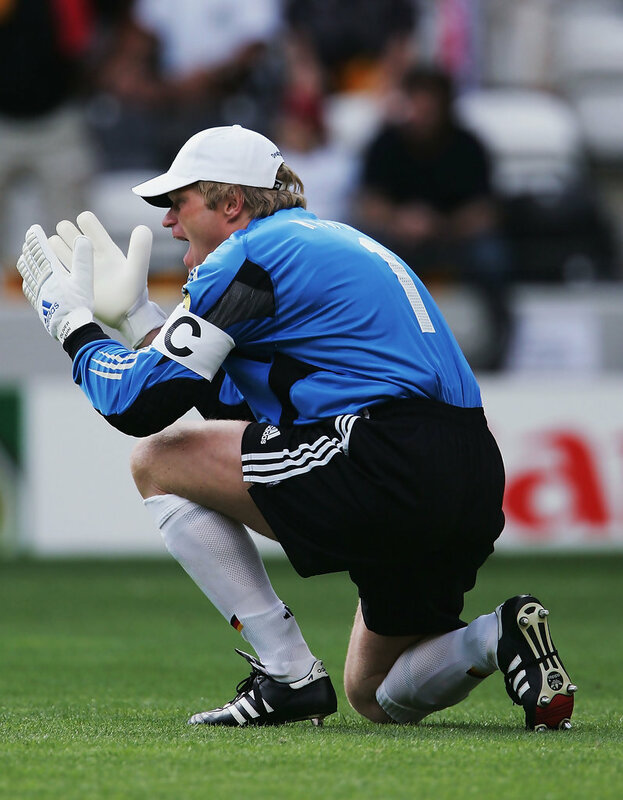 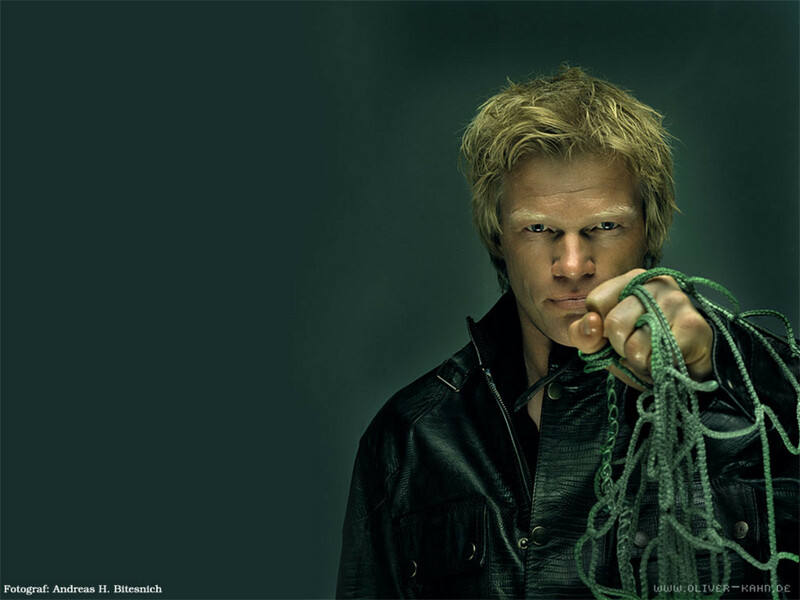 Oliver Rolf Kahn (German: [ˈɔlɪvɐ ˈkaːn]; born 15 June 1969) is a German former football goalkeeper. 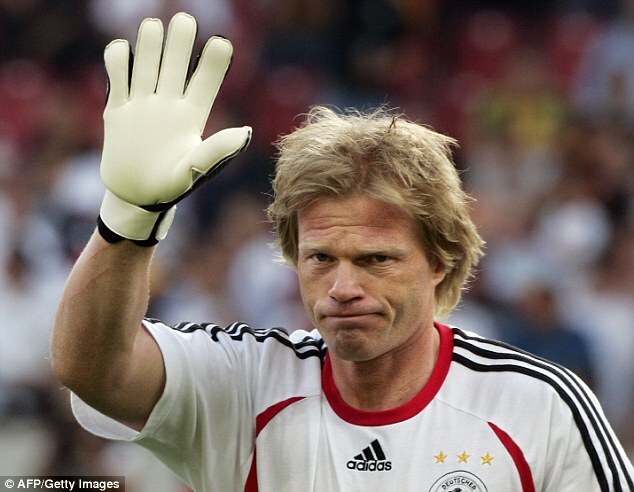 He started his career in the Karlsruher SC Junior team in 1975. 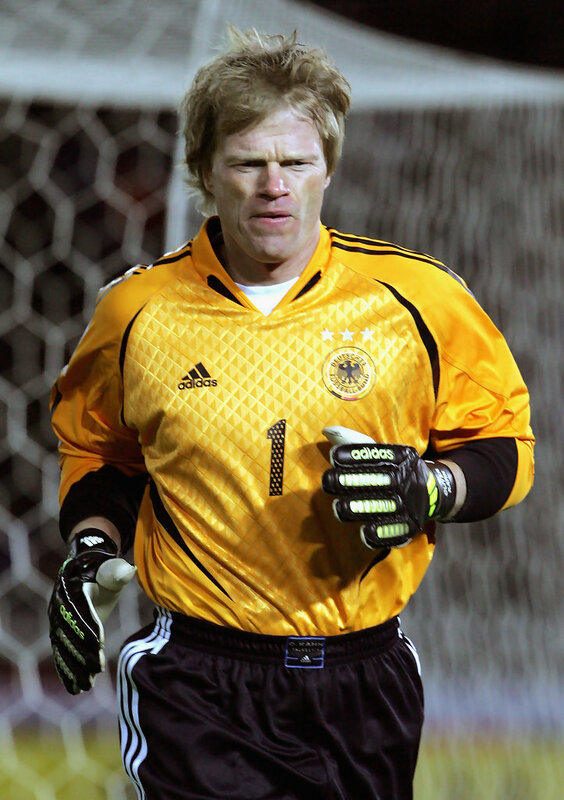 Twelve years later, Kahn made his debut match in the professional squad. 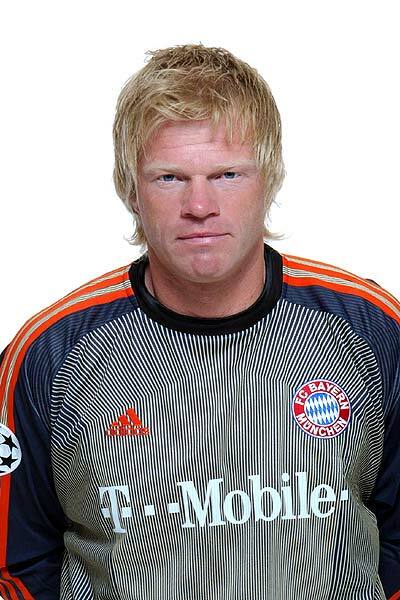 In 1994, he was transferred to Bayern Munich for the fee of DM4. 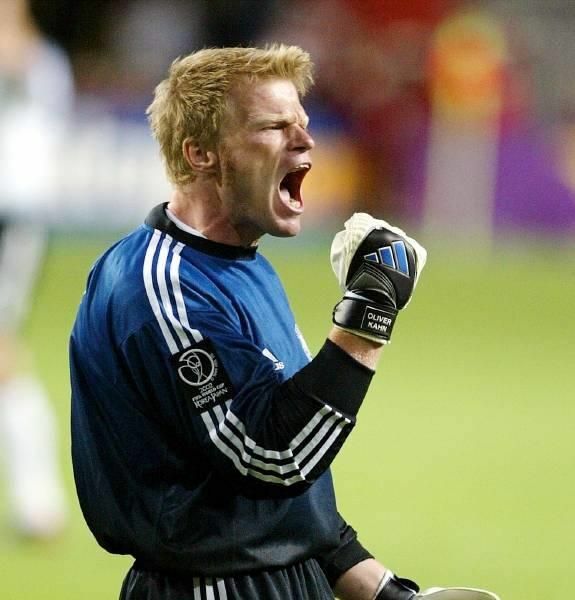 6 million, where he played until the end of his career in 2008. 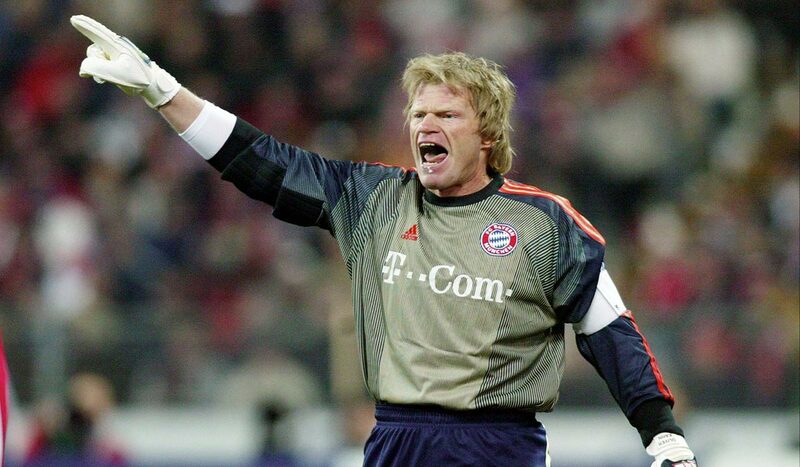 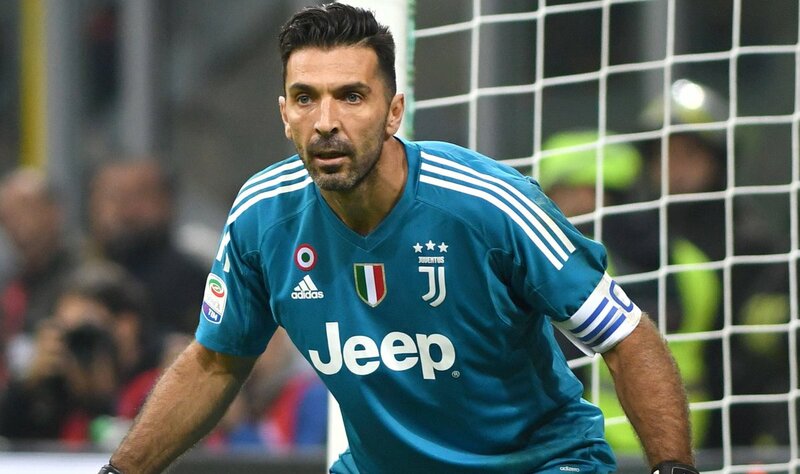 His commanding presence in goal and aggressive style earned him nicknames such as Der Titan ([deːɐ̯ tiˈtaːn], English: the Titan) from the press and Vol-kahn-o ("volcano") from fans.